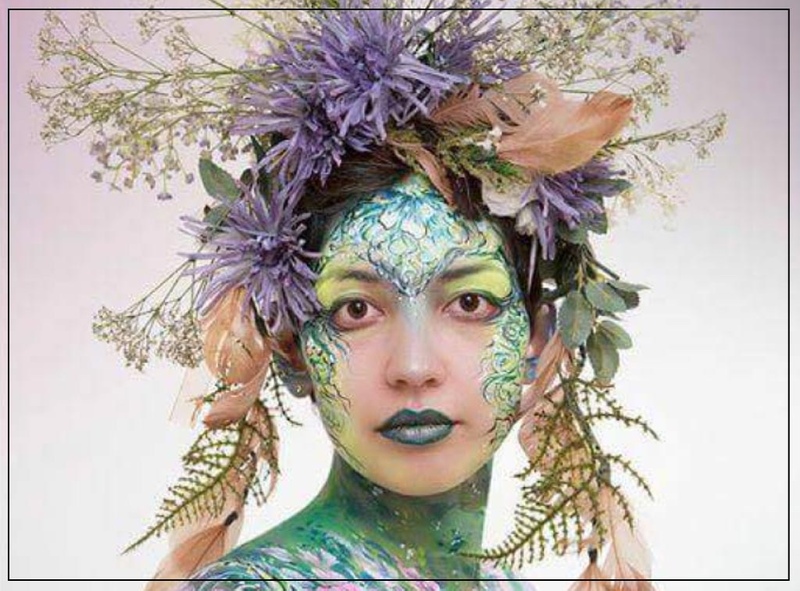 Erica Wafford has been painting professionally for 10 years and started bodypainting in 2009. She will be representing the North West Bodypaint Project at the event, which she currently runs with her colleague Emma. Since then she has gone on to bodypaint at events like the UK’s Paintopia in Norfolk and Schosas bodypaint festival in Malta. In 2012 Erica was the first ‘professor’ to win the coveted ‘Professor’s Apprentice’ category at Paintopia, where her apprentice was Chloe Brady. She is also a member of the World Body Painting Association.